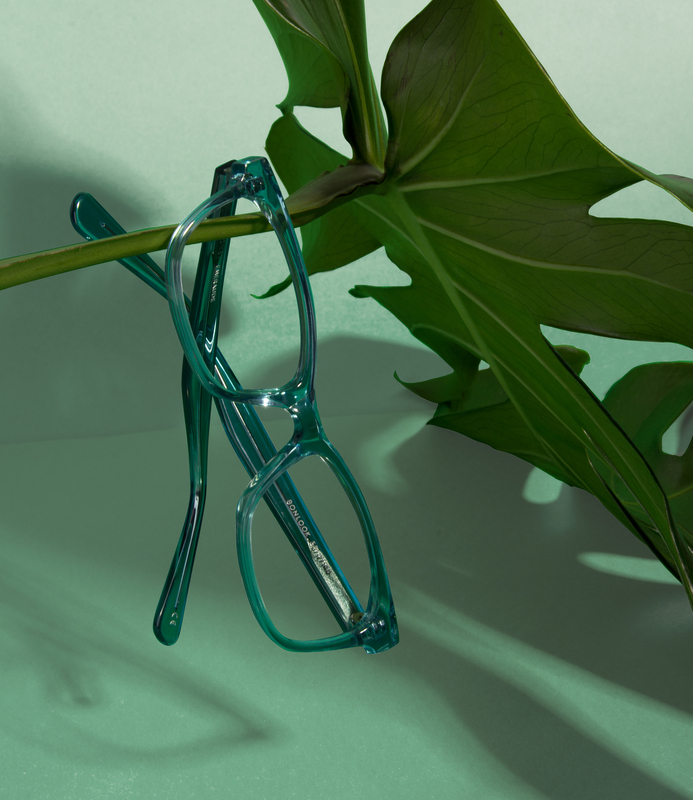 Step into spring with on-trend frames you love the most in inspiring fresh colours and hues. 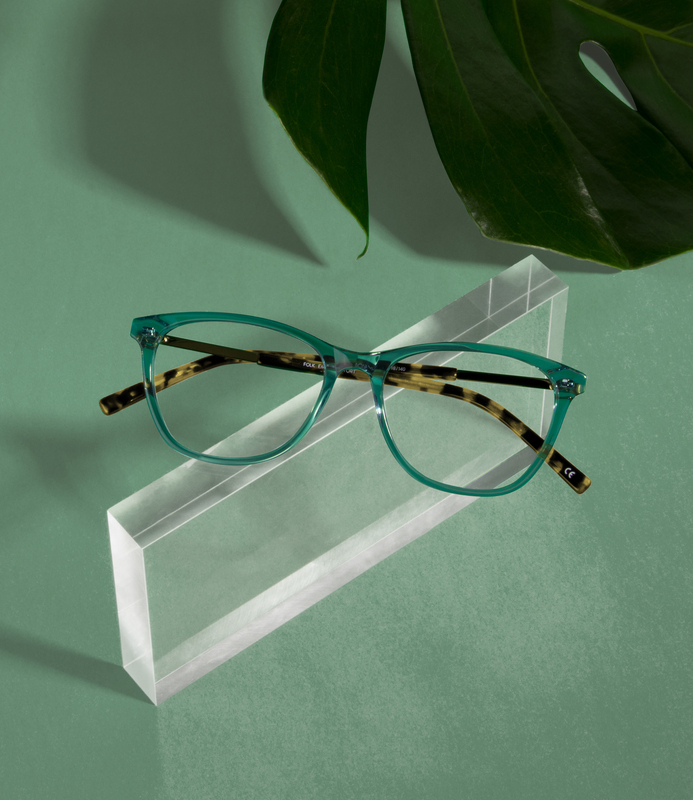 Add an emerald touch to your look with Myrtle or Must glasses, or embrace on-trend translucent hues with Folk and Comet frames. Bite into life and get inspired with fresh-like-spring hues — Emerald, Blond and Peach. 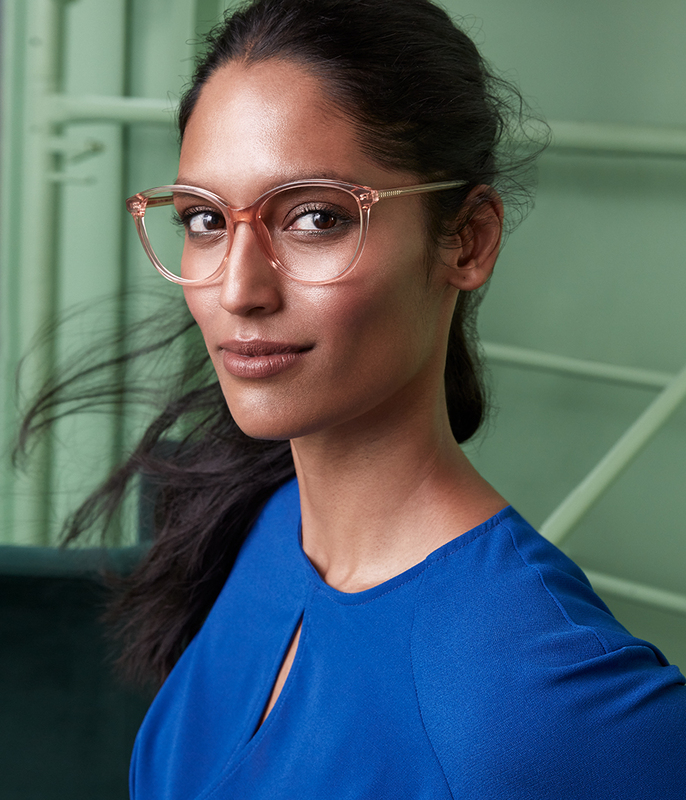 The Essence collection features our bestsellers, colourfully reinvented for the new season.